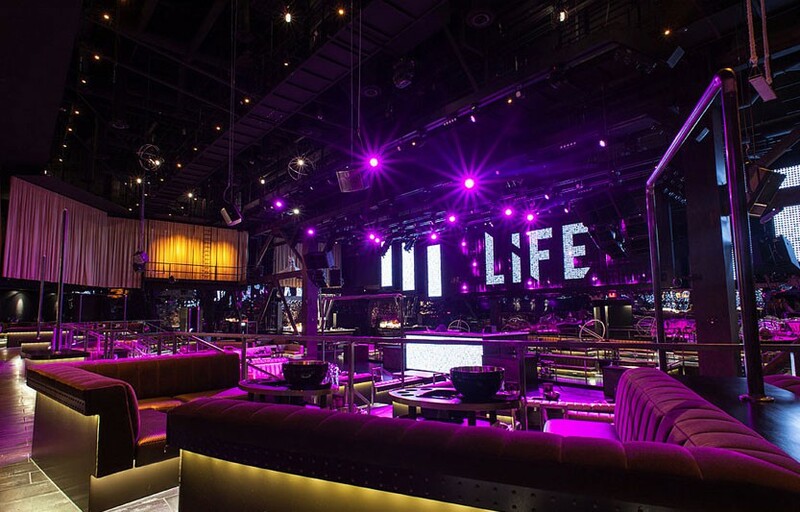 LiFE Nightclub is now CLOSED as of August 2015. We often have access to special ticket promotions for LiFE. Fill out the form below letting us know when you want to go and we’ll let you know if there are any ticket promos for that weekend! If you’re interested in staying at the SLS, we also have access to discounted hotel rooms. The table layout at LiFE is excellent – every table has a great view of the DJ. 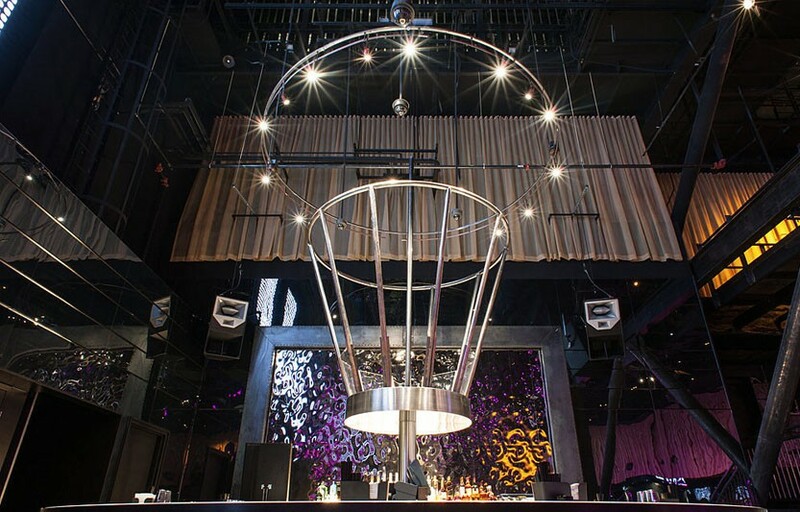 Light is located in the SLS, a new hotel at the north end of the Las Vegas strip. It’s towards the back of the hotel; from the main entrance you’ll want to look for some signs to point you in the right direction. How much is cover charge at LiFE? General admission at the door starts at $10 for ladies and $20 for gentlemen on regular nights – expect more on holidays and special events / top tier DJs. How long will I have to wait at LiFE? Average wait times are around 30 min – 1 hour on Fridays and Saturdays. Sundays run about 15-30 minutes. 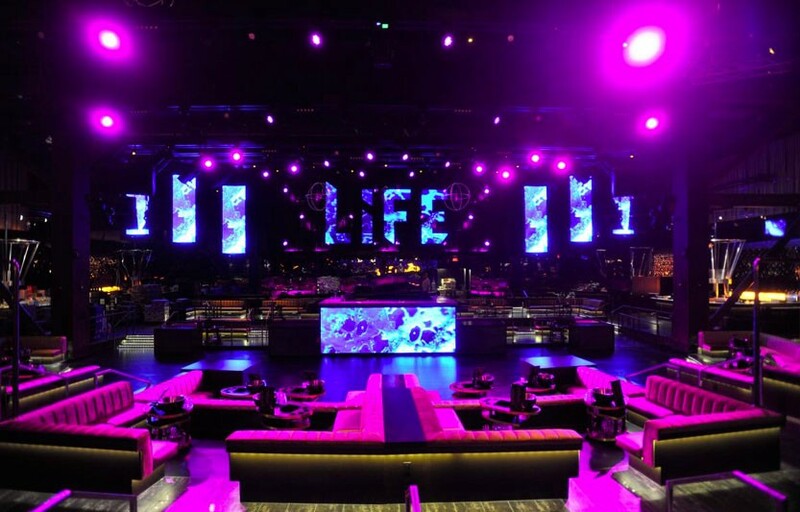 LiFE is open from 10 PM – 4 AM on Fridays, Saturdays, and Sundays. What are the best nights to go to LiFE? Fridays and Saturdays are the bigger nights. LiFE often has more underground music (techno/deep house) on Sundays. What is the dress code at LiFE? Unless you’re getting bottle service, better safe than sorry. Collared shirt / jeans / dress shoes for guys. Avoid anything that can be considered sportswear (track jackets, jerseys, sneakers, hats, etc). If you are getting bottle service you will have some more leeway. How much do drinks cost at LiFe? Mixed drinks / cocktails Start at $13, Beers $8, Shots $10, and Bottles start at $475. LiFe’s 2014 resident DJs include Erick Morillo, R3HAB, Gareth Emery, EC Twins, EDX, and Steve Angello. What kind of music do they play at LiFE? LiFE plays primarily electronic dance music. Where can I find an list of upcoming events / DJs at LiFE? 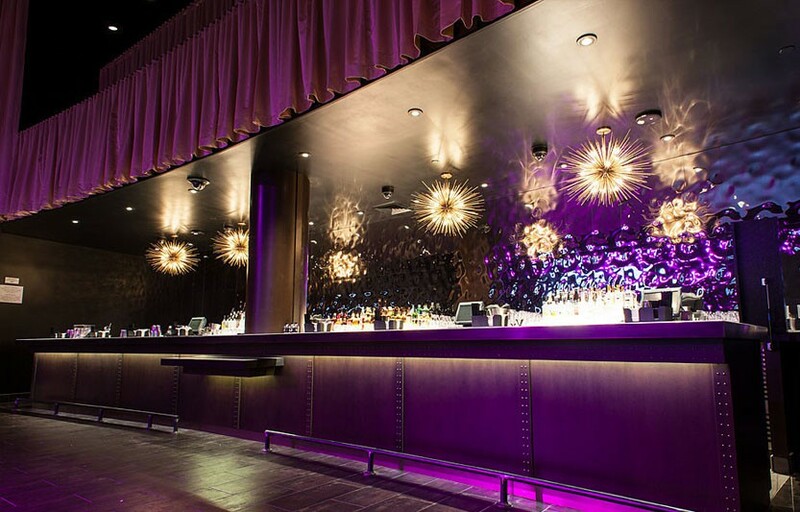 You can download the Discotech app to see upcoming events, get on guestlists, book tables, and buy tickets for Daylight. You can also visit Life’s website for a current list of events.